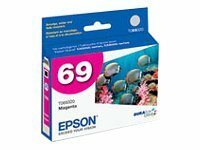 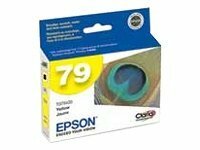 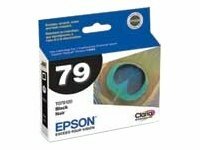 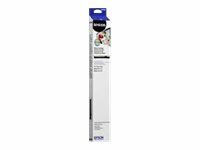 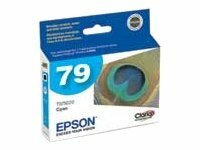 EPSON - Epson 79 Light Cyan High Capacity Ink Cartridge Yield 810 pages-Compatible for for Stylus R1400 Epson Wide Format PrintersArtisan 1430. 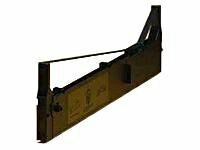 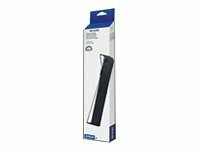 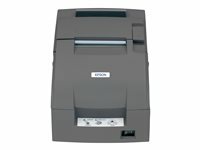 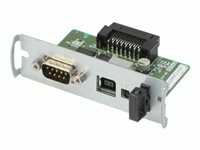 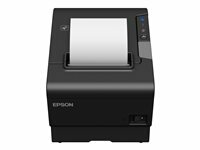 EPSON - Epson ERC-27B Black Nylon Cash Register Ribbon-Compatible for CTM 290, CTM-390, ERC-27, M12-PA, M290, M290 II, TM-290, TM-290 II, TM-295, TM-U295. 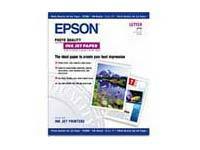 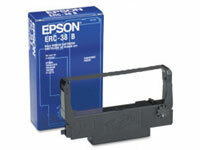 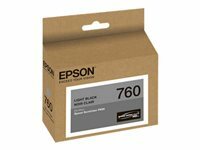 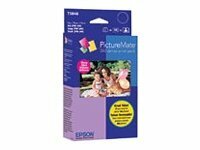 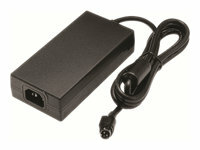 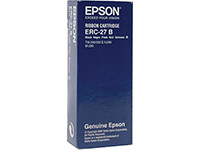 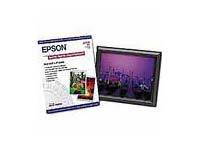 EPSON - Epson 79 Black High Capacity Ink Cartridge Yields 470 pages -for Stylus R1900 Printers.